The everso slightly embarrassed post…. 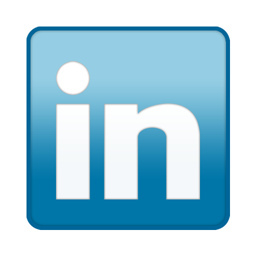 Still thinking that LinkedIn is just for recruitment agencies and social media addicts? Go sit on that naughty step and think again.